Unit investment trusts are type of investment company, similar to mutual funds, closed-funds and exchange-traded funds. Unit trusts have some of the features of the other fund types plus a few unique ones. Unit investment trusts are sold almost exclusively through investment advisors and brokers. A unit investment trust starts with a fixed portfolio of securities, such as stocks and bonds, selected by the trust sponsor to meet the trust's investment objectives. Once the securities are selected, the portfolio remains static and no securities are bought or sold. Investors buy shares or units of the trust. Every unit investment trust has a termination date on which all of the securities in the trust are sold and the proceeds paid out to unit owners. 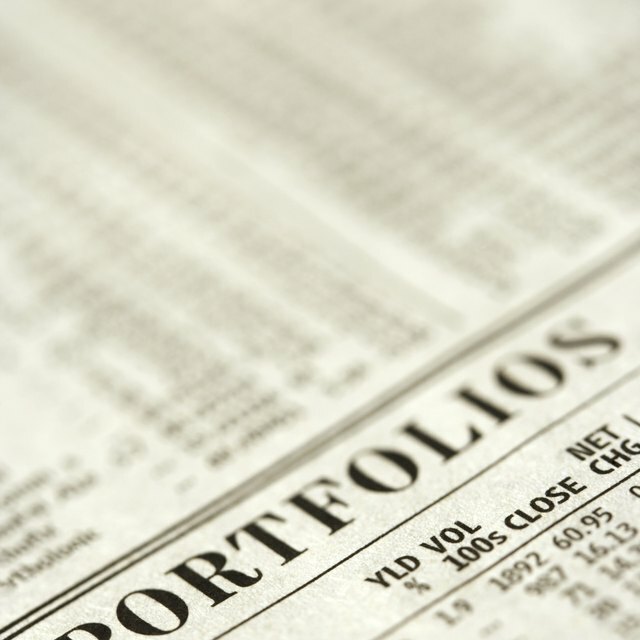 A unit investment trust portfolio is not actively managed, keeping the fund expenses low. UIT investors have the option to take dividends in cash or reinvest them to buy more units of the UIT. A unit trust sponsor will buy back at the current net asset value -- the trust's assets minus its liabilities divided by the number of units -- any units an investor wants to sell. A UIT's fixed termination date allows investors to plan future uses for the money. The units of a UIT are purchased through an investment advisor at what is called the public offer price. The offer price is the current net asset value of the units plus a sales charge. The sales charge is used to pay the broker or investment advisor a commission. Once purchased, the units of an UIT will be valued at the net asset value. Reinvested dividends purchase additional units at the net asset value. Unit investment trusts are available that own both stocks or bonds. In bond UITs, especially municipal bond trusts, bonds make up the greatest portion of the investments. The UIT structure works well with bonds. The trust sponsor buys a portfolio of bonds with similar maturities and sets up a UIT that terminates when the bonds mature. Investors get a professionally selected, diversified portfolio of bonds in a single investment with a known payout amount at termination. The Investment Company Institute reports that the number of stock UITs has been growing. Stock UITs can be set up to follow a specific investment strategy with a set holding period determined by the trust termination date.